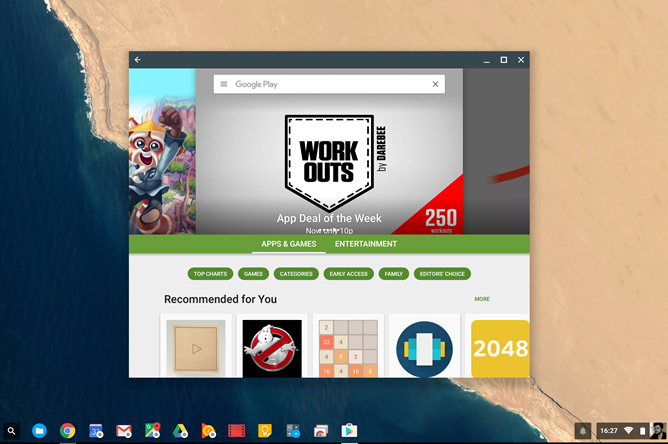 Last month, the Chromebook Flip became the first Chrome OS device to gain access to Android apps and the Google Play Store. 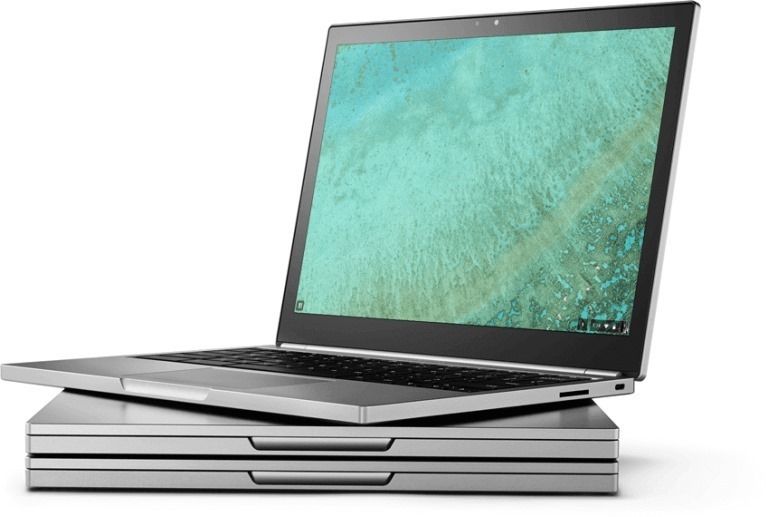 Today, it appears that rollout has continued as Google said it would, with the Chromebook Pixel (2015) and Acer R11. The build is still based on developer channel release version 53, though the Pixel 2015's version number specifically is 53.0.2785.15. If you own one of these devices and are wondering if you should move to the developer channel (assuming you haven't already), let me give you my quick take on the state of affairs with Android apps on Chrome OS at the moment. Right now, a lot of things work. But a lot of things also don't, and a good number of apps may exhibit strange or broken behavior, or simply not work at all. Your experience is going to be down to your expectations and the apps you want to use. Even with bugs and odd behavior considered, if you're absolutely dying to play Clash of Clans or some other game on your Chromebook, the Play Store generally works for such things. If you're hoping this update will magically give you a windowed Android desktop operating system? Not so much. But there's no doubt a huge desire to get on board and try the whole thing out - it adds a whole new dimension to Chrome OS, and people have been waiting for years for this to happen. So, if you have a Pixel 2015 or an R11, check for updates on the developer channel.